Information about developments of Apple operating systems and other features is still appearing even though WWDC ended last week. The later news is coming out of workshops and discoveries made as the beta software is examined for new features on the Apple Watch, iOS devices and of course macOS. Little has been said so far about the AppleTV updates. As I predicted, despite having one trial that went all the way to the Supreme Court and then (as a result of that) a second trial that they also lost, Samsung has rejected the recent patent infringement verdict. Ben Lovejoy (9to5 Mac) reports they are demanding a retrial. Like a number of people I have seen, the only acceptable verdict is one in which they win. 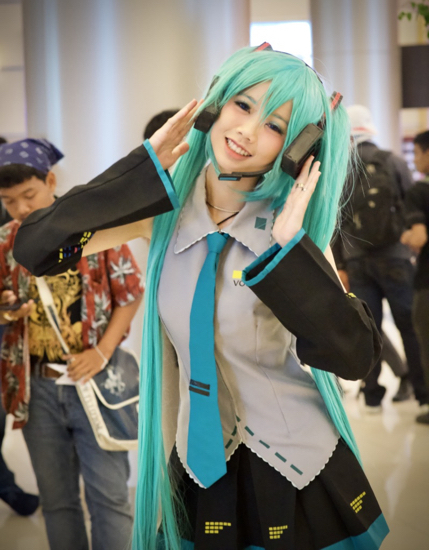 A few years ago, all the press were baying for Apple's blood because of working conditions at factories owned by Foxconn in China where devices for Apple, and HP and Lenovo and Microsoft and Dell, were manufactured. None of those other companies faced anything more than a footnote in full-throated blame pieces, most notably by the New York Times that based its reports on evidence from a performer, Mike Daisey. He later admitted that, despite what he had said, he did not actually witness any of the breaches he claimed took place. Too late. The damage was done. See "The Sad and Infuriating Mike Daisey Case" James Fallows, The Atlantic). This week, Catherine Shu (TechCrunch) has a piece on breaches at another Foxconn factory that makes devices for Amazon, "after an in-depth report by . . . China Labor Watch criticized its appalling working conditions". Of course, this is too good an opportunity to miss and near the end she mentions the earlier problems where Apple devices were made, but does not mention HP or Lenovo or Microsoft or Dell. We have not learned the lessons of the past few months (or years) as last week a report from Digitimes about Apple's supply chain orders - iPhone components reduced by 20% for the second half of the year - sent Apple shares into another tailspin and 2% of the value was lost (Graham Rapier, Business Insider). The price went down sharply from qbout $194 to $190 and is now starting another climb. As of writing, it hovers around $191. I guess that if the writers (or their friends) put some cash in at the end of last week, they have already made a profit with more to come. There is a certain stench about these reports from this same source over and over again, but Wall Street falls for it every time. And to follow that up, Digitimes repeats what some have called the supply chain's annual rumour, Apple is said to be switching iOS devices from Lightning to USB-C (Jeremey Horowitz, VentureBeat). Several commentators feel this is unlikely, as I do, particularly in the light of the fairly recent outcry even before Apple removed the 3.5mm headphone jack in preference for the digital output from Lightning. There was also a lot of complaining when the MacBook Pro went all USB-C (though not when the Mac Book was first released with its single USB-C port), and in any case Lightning seems to work fine. Of course, in the balance between Digitimes rumours and Apple decision-making, who knows? 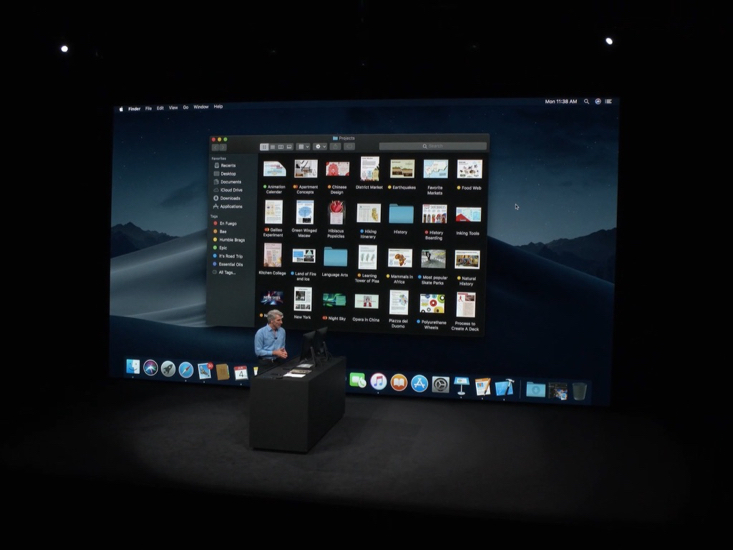 Even though the WWDC Keynote Presentation was over a week ago, there is still much information appearing, both from the workshops that ran for the rest of the week (perhaps more important than the Keynote), and from discoveries as the first beta releases of the 4 Apple operating systems are examined. Some sites wondered about the absence of hardware - Why was that? they fretted. Well, there rarely is. WWDC is a conference and series of workshops aimed at software developers, which is why it is called the Worldwide Developers Conference. While we watch the Keynote presentation as a guide to what is coming, the clues are usually found in what is to be released for the software, hence those workshops are far more exciting for the long-term outlook. Although I have attended WWDC on several occasions, I was never allowed into the workshops. Although they are made available through online sources and the TV app, they are highly technical. In the last few years, hardware has been the exception, not the rule, much to the disappointment of those who seem to make their living on unsupportable predictions. I will predict, however, that if there is hardware in the wings, it could be announced in the next month or so: that is what has happened in the past, not at WWDC. Some things have piqued my interest mainly for their potential. 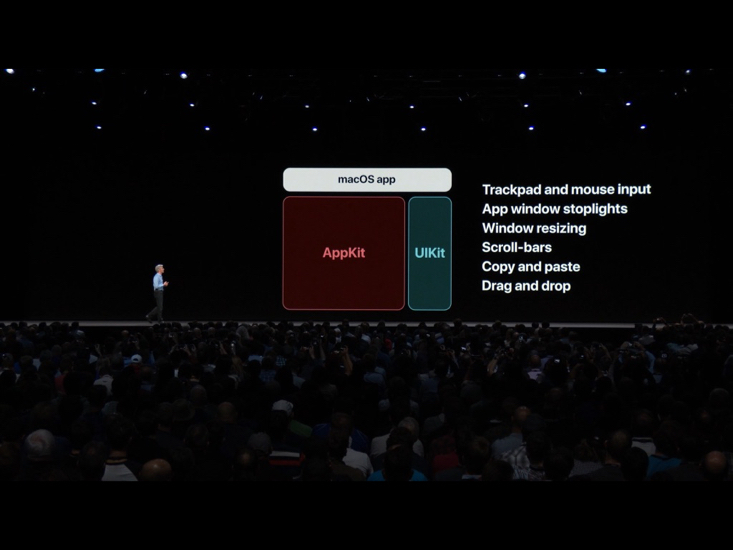 As Craig Federighi said when speaking about the way iOS apps are starting to appear on macOS, this year we are trying out Apple software (Stocks, Weather) and next year we will open it up for 3rd party developers. We are told (Paul Horowitz, OS X Daily) that iOS 12 is to be released in the fall of 2018, which is also about the time macOS, 10.14, Mojave is expected to be released. From what I have heard so far, iOS 12 beta software is running smoothly on devices, but there have been a few problems with Mojave. That is the point of beta software after all: to find out and fix; so anyone that starts complaining about Apple not testing software when the first release goes wrong on their unchecked devices, does not understand the release process. One feature that excited several was the way that Siri was being developed to include shortcuts: new features that could be personalised. While many interpreted this as combining Siri with a workflow-like capability - building a series of commands - I also saw echoes of Automator. A comment in a Tweet suggested that as Siri only interprets the sounds, they can be in any language: sort of like teaching my dog in Thailand to respond to "sit" when she ignored the commands of neighbours to nung long. A couple of exciting possibilities were mentioned by people I follow, such as Sebastian de With (Halide) who was rightly impressed with a presentation called Designing Fluid Interfaces: the idea being (in part) that we do not respond to fixed interface designs and developers can design gestures and animations that feel intuitive and natural to make better apps. Accessibility featured strongly in this year's WWDC and Steven Aquino (TechCrunch) - himself a disabled reporter - outlines some of the ways in which this is being enhanced. Of particular note were more readable slides (something I am critical of with student presentations). Aquino also mentioned the exciting group FaceTime ability in the context of accessibility as this is an important communication tool for the deaf. I noted this on Bangkok's BTS last week when a deaf couple (there is a school for deaf students near a city center Skytrain station) had a conversation using deaf signing language on the phone. Related to this, Steven Aquino (in another article) and others report on a Live Listen feature in iOS 12, that is currently used in hearing aid technology and allows the iPhone to be used as a directional microphone. He adds that sounds can be routed directly to AirPods improving clarity. I guess you could also leave an iPhone in a room and listen in from outside. Peter Cao (9to5 Mac) also had a look at this welcome FaceTime development. While this is perhaps intended for the iPhone X with its Facial Recognition, it might imply that Apple will be producing more devices with similar capabilities. Perhaps all iPhones and iPads will have such features. Well worth taking time to read. Another development that I saw mentioned in a Tweet from Matt Moss concerned ARKit2 and is aimed at controlling the iPhone with the eyes: look at a button and blink. The implications here for accessibility are wide, but also for more general use: hands-free control for example. The video embedded in the Tweet shows how this works. Currently it is covered in macOS System preferences> Accessibility >Switch Control (and has been for a while), but this is embedded into the device and needs no additional hardware. Privacy also had some attention and the growing differences, particularly between Apple and Facebook were clear in the presentation. Apple is taking steps to make sure that personal data is contained and not sent willy-nilly to those services that demand it. This is good for users, but bad for FaceBook, which last week was also said to have sold user data to Chinese companies. As well as the problems with Cambridge Analytica it now appears that there was considerable interference in the Brexit voting by Russia, using some of the same techniques and data that had been used to sway elections in other countries. In a coming improvement, text and barcode recognition is included in Core ML and Rene Ritchie retweeted a comment by a user wondering if this means the search in Photos will find letters and text in pictures? The original commentator added that he has been hoping for that ever since search was introduced. Just before WWDC I wrote a comment on Smartphone Zombies, speculating on what Apple might introduce to help users with the over-use of their devices. For some reason this is all Apple's fault: they invented the smartphone, except when it comes to other manufacturers copying the concepts: then it is un-patentable corners and rectangles, and not the concepts. Google has already tackled some of the problems, with Wellbeing and now Apple has come up with a set of ideas that help control the times we (or the children) use the devices, but neither are tackling the "where" aspect, which is what worries (and frustrates) me. 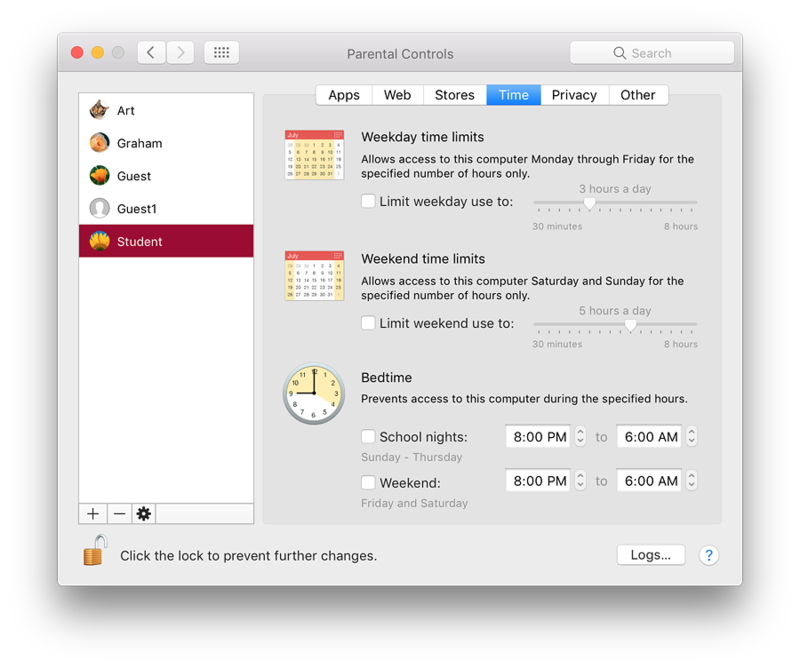 There have been Parental Controls on the Mac for several years, accessed using System Preferences and this allows children's access to be limited. The new feature on iOS 12 is also to limit what adults can do, although the whole thing is based on voluntary actions: iOS provides reminders and self-imposed limits on apps. Chaim Gartenberg (The Verge) has a good comparison of the solutions enabled by Google and (soon) by Apple, noting the differences in the two approaches. What is missing of course is any software or control to stop people wandering about like zombies, sometimes causing danger to themselves or others, focussed on the screens and not on the surroundings. Although, Bangkok's BTS has posters warning about overuse of devices, and there are screen doors on some stations, it may take a tragedy before there is firm action. Apple has car controls built into iOS and there are laws to stop people using their phones - although that does precious little here as this is hardly ever enforced - walking into the path of a train, or falling down a flight of stairs, are still options for many. And that is assuredly not Apple's fault. Although I have watermarking software (iWatermark, PlumAmazing, I don't always use this as it spoils the aesthetics of a photograph, even if the watermarking is applied in its most gentle way. Although I blow hot and cold over this, some photographers always watermark their images. I am aware that in recent years several of the images I have put online have been used by other sites. I would prefer if ayone did this to at least put a link to my site and some acknowledgement; but that rarely happens. Some of the images have been screenshots, so they could just as easily make their own. A few years back I took a Singapore academic to task because he just linked directly to a screenshot of mine and put it on his own pages. When I tried to contact him, using several means, there was no reply. When I wrote to the college he was listed as working at, a reply came quite swiftly and it was my fault because I had contacted the college. As I pointed out, a simple request and a link would have had my agreement, but his last email, ended with something like, This correspondence is now closed. Other sites also link to my images and I fixed one by changing the image to a rather rude message and renaming the original (plus the link in the file). The impolite image is still being downloaded. 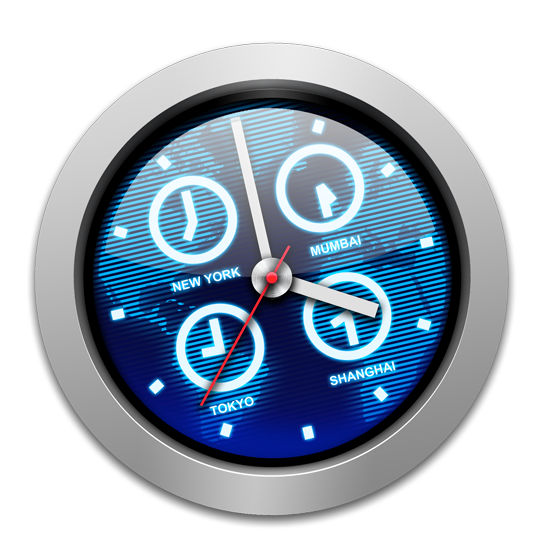 I was a bit annoyed this weekend when I saw an image I had used as an icon in an item on updates to RAW-capable apps, had far more hits than I would normally expect. It was a good image that I had taken deliberately early one Sunday morning in Bangkok to illustrate the strengths of using RAW on the iPhone. As I took it I was already imagining the black and white edit that I was able to produce. I had exported a larger image than I should have done (1.1MB) to the site and thousands of people had downloaded this: stealing my photo. I resized the image to 136KB (the display I want is only 200 x 200) and uploaded that. If anyone wants it I will sell the original with full rights. 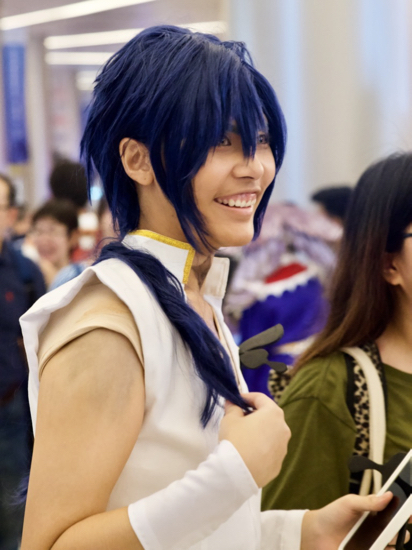 As I was preparing a photo essay on teens dressing up for a cartoon event at Siam Paragon, I had serious thoughts of using watermarking on all images, but in the end I did not, only uploading JPG images of around 300KB as opposed to the 95MB RAW originals. Those could also be for sale if wanted. I will be writing more about photography in the next day or so. The utility may be downloaded from the Plum Amazing site and there is a 30-day free trial. A licence needed after that is $18 (577 baht).